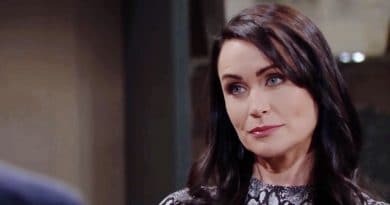 ‘Bold and the Beautiful’ Spoilers: Quinn Back to Scheming Ways – Shauna Brings Out Worst? 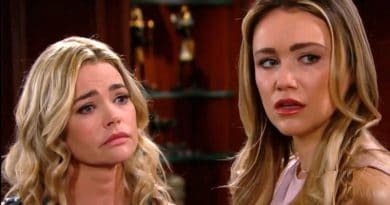 ‘Bold and the Beautiful’ Spoilers: Shauna’s a Granny – Wants to Meet Flo’s Baby? 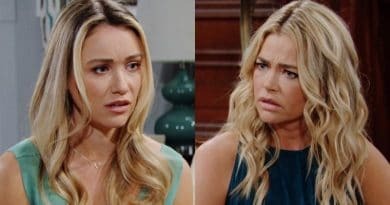 ‘Bold and the Beautiful’ Spoilers: Quinn vs Shauna – Eric Love Triangle Ahead? Bold and the Beautiful signed Denise Richards as Shauna Fulton, Florence Fulton’s mom as the film star is now on contract with B&B.